Return to ALL Interview Playbacks Click Here! 5-Insights To Set You FREE! 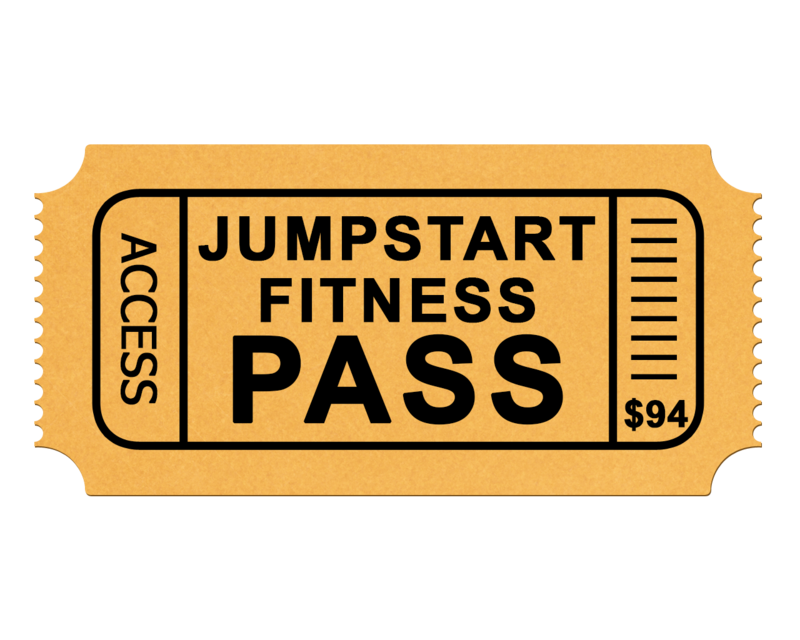 Jumpstart Fitness Pass Only (see below). Truth About Weight and Body Image Ebook Click Here! A MUST watch if you can’t seem to get and keep the weight off! NOTE: If you purchased your pass, you’ve been sent the link in your email. You gave $6.40 to Sister Share! Thank you!